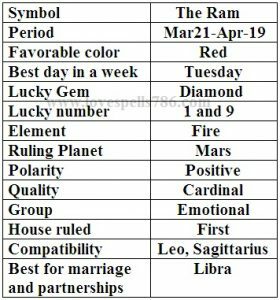 Adventurous Aries like challenges and always ready to tackle them with their inbuilt intelligence. Aries do not like to admit their failure. People indulgence and involvement in their affairs irritate the Aries the most. 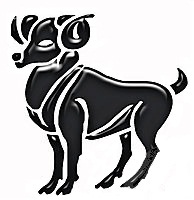 Aries health concerns are mostly related to head and brain. Common health issues of Aries are headaches, particularly migraines, sunstroke, neuralgia and depression. Aries has also the problems of indigestion and nervous disorders.